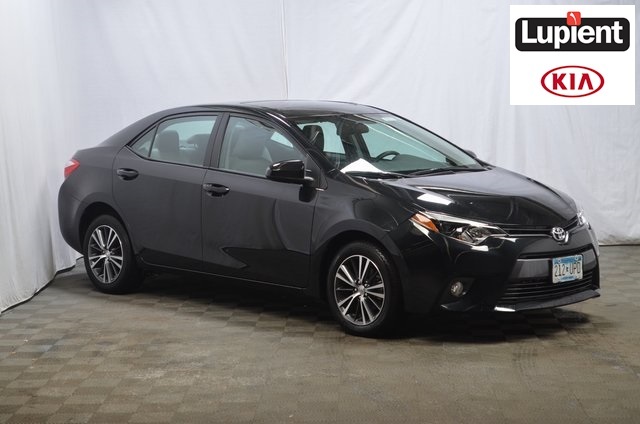 2016 TOYOTA COROLLA S MODEL 4DR. VERY CLEAN 1-OWNER GREAT CAR, GREAT MILES PER GALLON, TOYOTA CORP. WARRANTY REMAINS $13,500. We are here to answer any questions you may have so call us 763-972-6444 and we would be happy to chat with you.